Choose from a selection of 2 holiday rentals in Södra Rörum. Use the search form to the left to filter the results and pick your choice of self catering accommodation in Södra Rörum. 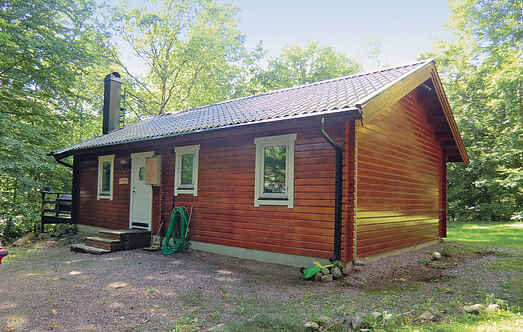 We have a good selection of holiday apartments in Södra Rörum perfect for family, single, romantic and group holidays. You may prefer to take a look at our listed holiday villas in Södra Rörum or holiday apartments in Södra Rörum. Find your holiday homes by a specific type using the property type drop down in the filter. Filter the holiday homes in Södra Rörum by a specific area using the area list above. This cosy holiday home has a beautiful terrace and a huge ground. Beautiful swimming and fishing spots are in close proximity. The Skåne Zoo is also located nearby. 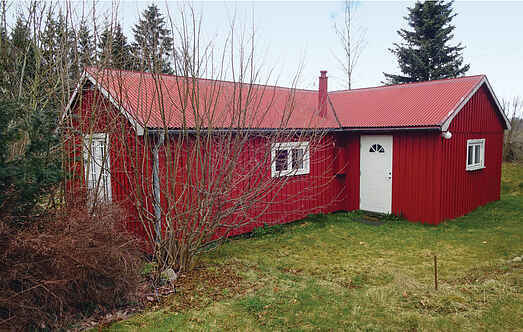 A cozy cottage on a large, overgrown plot in the middle of the natural beauty of Scania. Nearby you can fish and swim, or visit the zoo Skåne.